Yorkshire Deer Management provides client deer stalking in North Yorkshire and further afield. 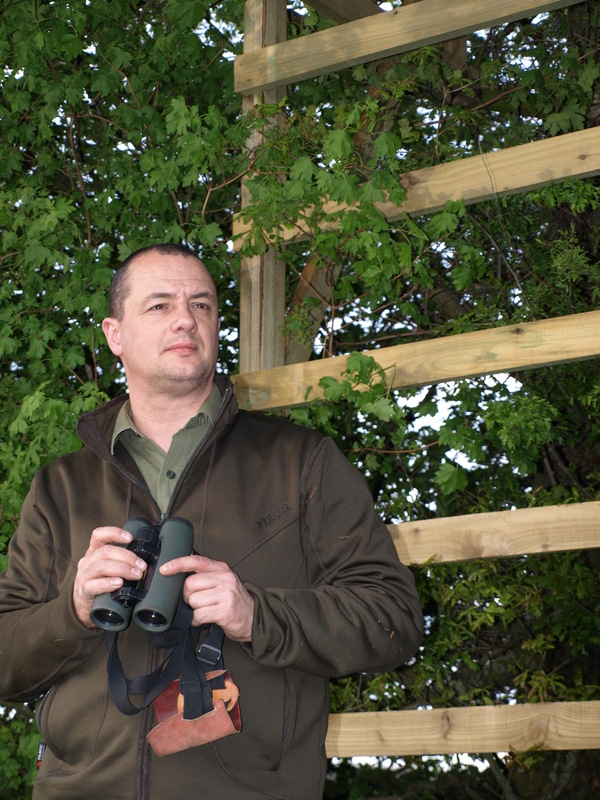 Headed by Jamie Allen who has over 25 years of deer management experience; having been trained from leaving school by the head deer stalker on a 17,000 acre Lake District estate he has since worked as professional Game Keeper and Deer Manager in the UK as well as overseas. He has a passion for the British countryside, and its management along with ways of a countryman. Please read more about the services provided by Yorkshire Deer Management. Jamie Allen has joined Best Deer Call as part of their Pro Staff team; using and giving first hand experience Best Deer Call products. More information is available here.